Clint Eastwood has set his sights on directing a movie about the kidnapped American aid worker Jessica Buchanan, an individual with knowledge of the project told TheWrap. Warner Bros. has optioned the rights to Buchanan and her husband’s memoir “Impossible Odds,” which was written with Anthony Flacco. Brian Helgeland is writing the script, while Flacco and Sharlene Martin of Martin Literary Management are attached as associate producers. In October 2011, Buchanan was working in Somalia when she and a colleague were kidnapped by militants and held ransom for 93 days. A SEAL team killed all of the militants and rescued the pair. 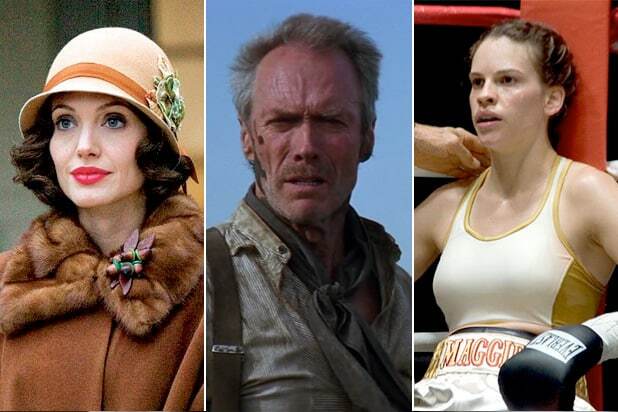 Eastwood has been extremely successful with taking true-life stories and bringing them to the big screen. “American Sniper,” the story of the deadliest marksman in U.S. military history Chris Kyle, grossed $547 million worldwide and became the highest grossing film of 2014 in the U.S.
Eastwood’s recent success, “Sully,” chronicled Captain Chesley “Sully” Sullenberger’s Hudson River landing. The film was a box office hit, grossing $35 million its opening weekend and earning $167 million worldwide thus far. Both films have received rave reviews and are rated “fresh” on review aggregator Rotten Tomatoes. 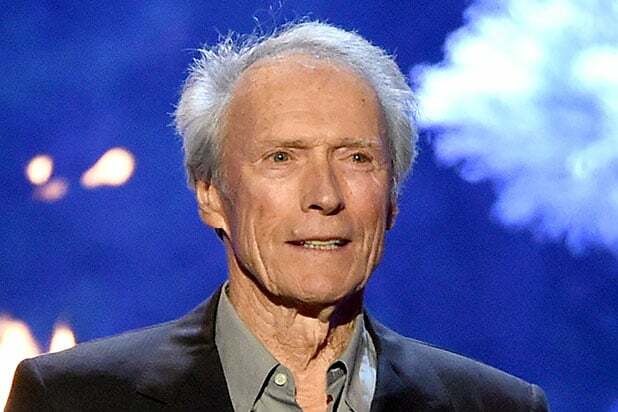 Eastwood’s other credits include “Invictus,” “Gran Torino,” “Changeling” and “Million Dollar Baby,” the latter of which won him two Oscars in 2005. The authors and the life rights are represented by Paradigm and Del Shaw.